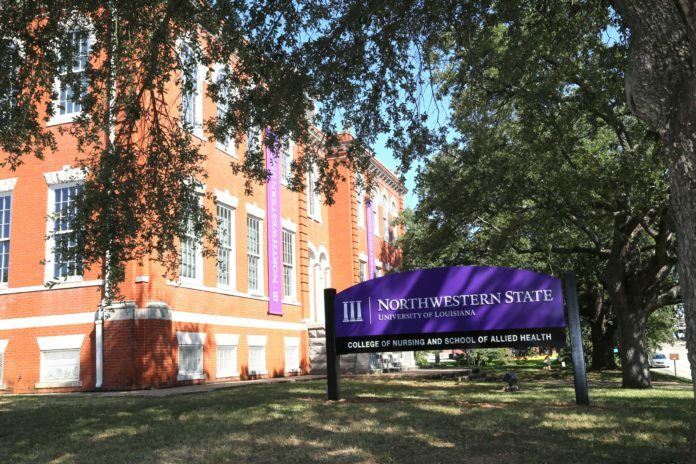 NATCHITOCHES – Northwestern State University’s College of Nursing and School of Allied Health will hold a grand opening for Café DeMon II, a coffee shop and gathering place at the NSU Nursing Center’s Shreveport campus at 1800 Line Avenue. A ribbon-cutting will take place at 10:30 a.m. Wednesday, Aug. 16. Café DeMon II is located adjacent to the nursing library in the campus’s main administrative building.